KIA Motors is bringing a selection of the biggest 80’s superstars to a city near you for the world-famous, ‘one-night only’ REWIND music festival. With three shows in Johannesburg, Cape Town and Durban, music lovers can look forward to a massive line-up of top quality entertainment. Returning to South Africa for the third time, the 80’s REWIND festival is the world’s biggest 80’s festival with three massive festivals in the UK, as well as events in Thailand and the United Arab Emirates. First held in August 2009 in England, the event’s following has grown massively over the last five years and is considered a highlight on the festival circuit. 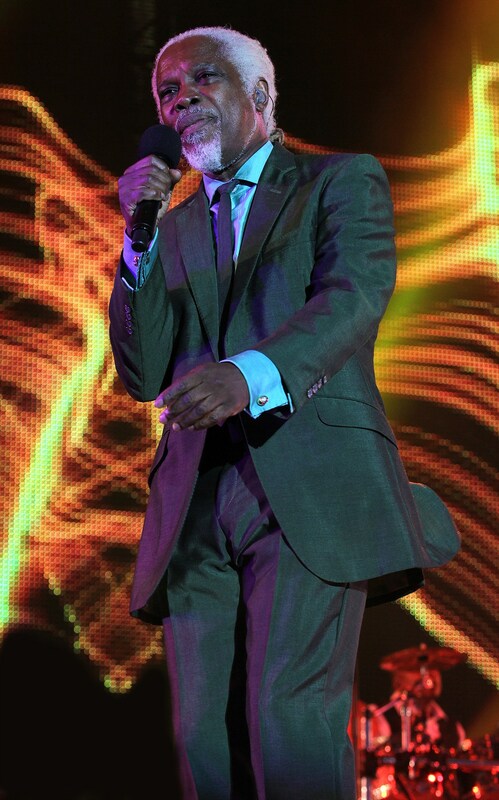 Headlining the South African tour is legendary singer, Billy Ocean, who has sold in excess of 30 million albums in his career. The ‘Caribbean Queen’ singer is joined by a number of international acts like Go West, Nik Kershaw, Wang Chung, Cutting Crew, Heather Small (ex-M People) and Katrina (ex-Katrina and the Waves), as well as South Africa’s Cinema and Face to Face. As the headline sponsor of the event, KIA Motors will provide the organisers of the festival with three all-new KIA Souls for each festival which will be utilized for artist transfers in each city. But it’s not only the artists who will benefit from KIA’s involvement: existing KIA drivers attending each concert will benefit from preferential parking if they arrive in a KIA, with a dedicated KIA-only parking area at each venue. KIA will also display the latest KIA vehicles – including the all-new Soul and enhanced KIA Rio – at each venue, and provide all the tools you would need for a night of fun and nostalgia, including hundreds of spot prizes for the best ‘80s-inspired outfits. The KIA ‘80s REWIND Festival takes place at Carnival City Festival Lawns on Saturday, 31 January 2015, at the GrandArena at GrandWest in Cape Town on Thursday, 5 February 2015, and at the Growthpoint Kingspark Stadium in Durban on Saturday, 7 February 2015. Tickets are on sale from Computicket and more information is available from www.rewindfestival.co.za.